When you use your computer to create things, those things are stored in units of information called files. A computer file can be a document you write with your word processor. A computer file can also be a graphical image from a digital camera or an image you create with a digital paintbrush, a piece of music, a video, or just about anything. Whatever it is, the computer stores that information as a file. This digital image is a file on the computer. The operating system manages files for you. 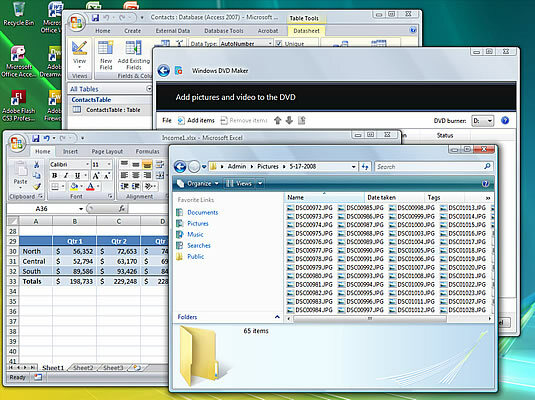 This figure shows a variety of files displayed in the Windows Vista operating system. 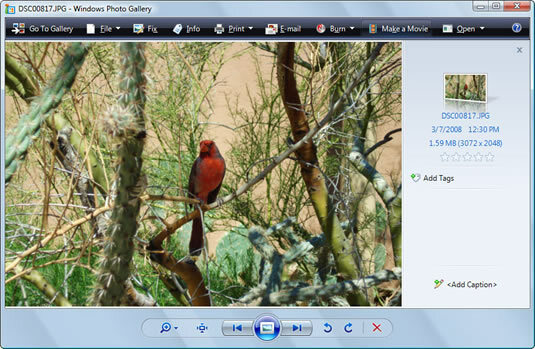 Windows Vista displays files so that you can easily access them. Your operating system helps your programs save information from temporary storage (memory) to long-term storage (the hard drive). Further, when you need to work on the file later, you can open the file from disk; by opening the file, the operating system transfers the file’s information into memory, where you can view, modify, print, or continue to work on the file.